Look familiar? The RX100 VA is a subtle refresh of the RX100 V with a change of processor the only hardware difference. Sony has quietly updated its RX100 V, bringing a couple of the goodies from the RX100 VI travel zoom. The updated RX100 VA gains a new processor and various firmware tweaks but misses out on the VI’s other hardware improvements. The updated processor brings some performance benefits but it also means the VA gains the latest Sony menu system, which has been restructured, has clearer indicators of where you are in the menu and, most significantly, has a customizable ‘My Menu’ tab. This allows you to group the settings you regularly change, rather than having to remember which sub-section of which tab they’re buried in. 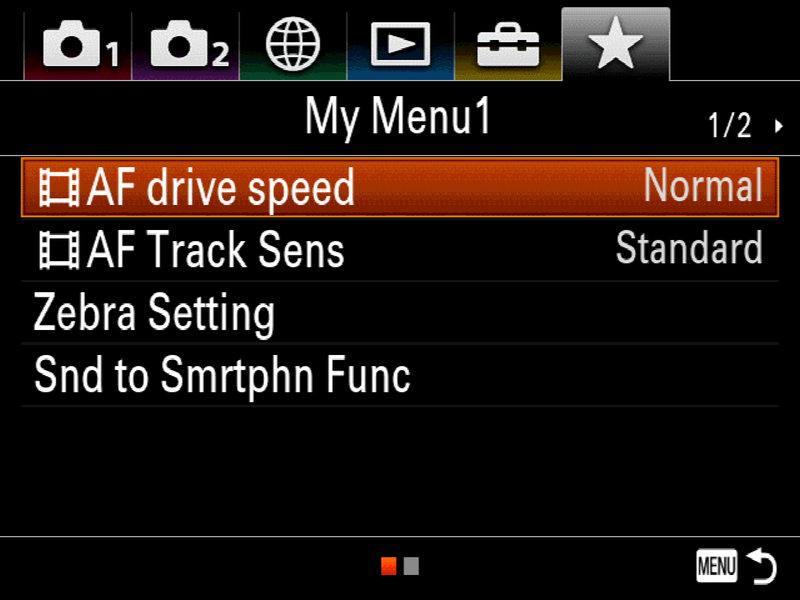 However, the RX100M5A does not get the improved one-touch viewfinder, nor the touchscreen added in the RX100M6. Its rear screen tilts down by 45°, not 90. Nor does the VA gain all the firmware improvements from the VI: there’s no sign of Hybrid Log Gamma or the ability to capture S-Log3 footage, for instance. The updated Sony menus are a little easier to navigate and gain a custom ‘My Menu’ tab. 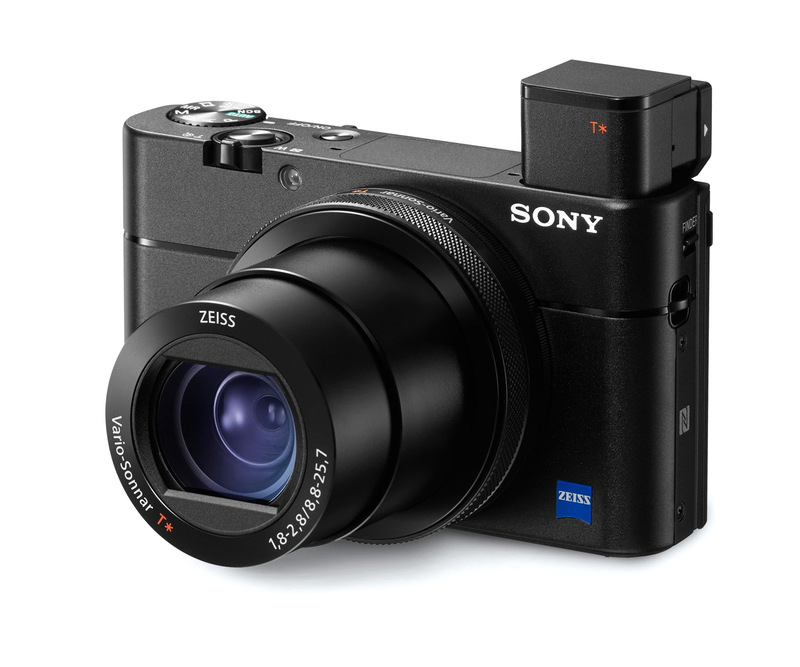 There’s been no press release from Sony of the changes but the VA appeared on Sony’s Japanese site last week and has replaced the RX100 V if you visit the Sony US website. This is the first time Sony has made any update to an RX100 model, rather than simply replacing it, perhaps offering hope that the company will continue to develop both the long-zoom and short, bright-zoom models in the lineup.